At Koenig & Dalluge we understand how important is to have a plan for the future. With 30 years of legal experience we have the knowledge and tools to help create a customized estate plan, be an advocate for your family business and negotiate desired terms when you are selling or acquiring real estate. 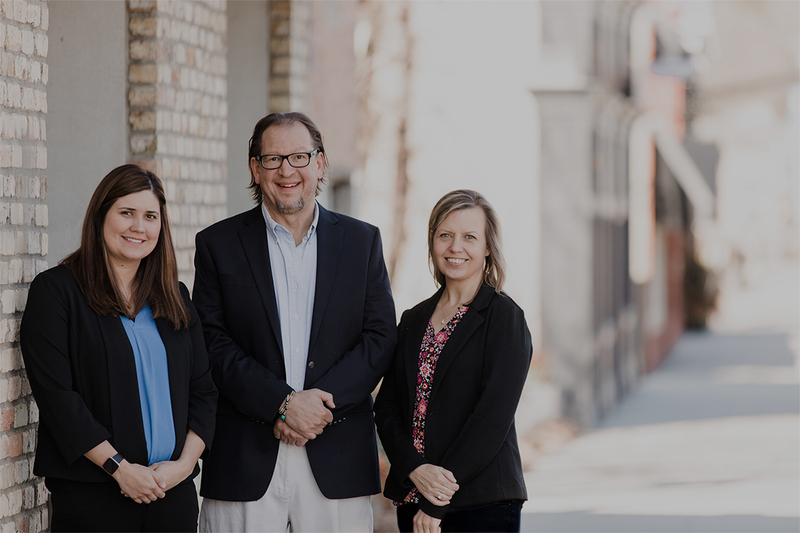 At our office in Long Lake, MN, lead attorney Samuel R. Dalluge provides a relaxed, comfortable and friendly environment. Sam delivers top-notch legal guidance to each and every client in a timely and cost-effective manner. Contact us today for a free consultation to discuss your legal needs. Since 1992 Samuel R. Dalluge has advised clients on legal matters. 30 years of legal experience. Koenig & Dalluge has a well seasoned team at the helm ready to work for you.